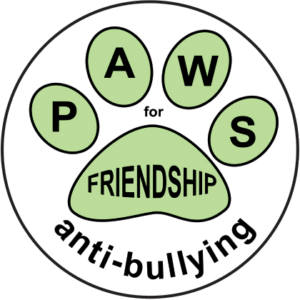 Bullying can be stopped when friends stand together. 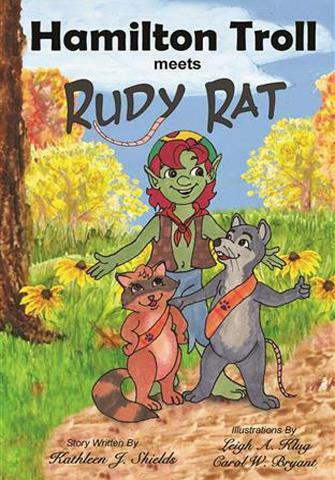 Rudy is not a very nice rat according to Rosa Raccoon and the other children. He does bad things and says mean stuff and no one wants to play with him. So Hamilton decides to have a talk with Rudy. However, when Rudy Rat sees Hamilton Troll, he gets so afraid he runs off, which clues in Hamilton that Rudy may need a friend more than they thought. Hamilton then encourages the children to put their “PAWS” together for friendship. Pause what you are doing, Approach, Welcome Rudy to join the game and Smile. Rudy then feels accepted and is able to hang out with the children and have fun, creating friends rather than enemies. The Troll Patrol encourages you to be accepting. When you are nice to others, invite them to play and care about their feelings; friendships grow. Rudy is not a very nice rat according to Rosa Raccoon and the other children. He does bad things and says mean stuff and no one wants to play with him. So Hamilton decides to have a talk with Rudy. However, when Rudy Rat sees Hamilton Troll, he gets so afraid he runs off, which clues in Hamilton that Rudy may need a friend more than they thought. Hamilton then encourages the children to put their “PAWS” together for friendship. Pause what you are doing, Approach, Welcome Rudy to join the game and Smile. Rudy then feels accepted and is able to hang out with the children and have fun, creating friends rather than enemies. The Troll Patrol encourages you to be accepting. When you are nice to others, invite them to play and care about their feelings; friendships grow. 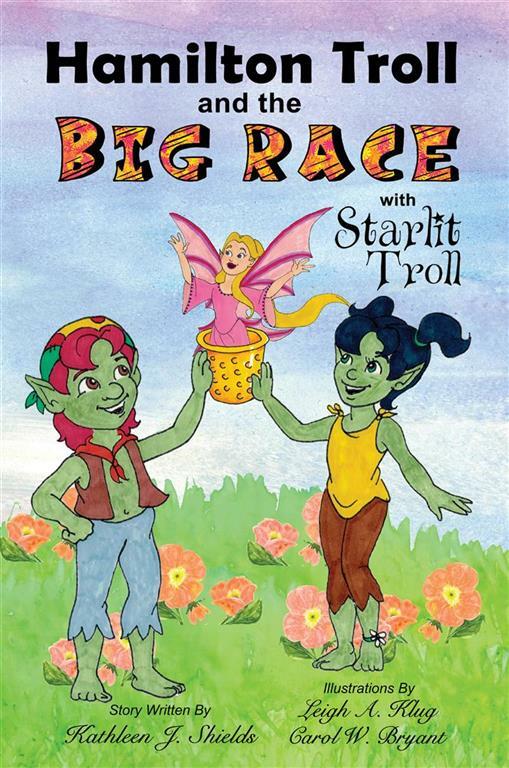 Hamilton Troll meets Rudy Rat, written by Kathleen J Shields with illustrations by Leigh A Klug and Carol W Bryant, is a kids’ story about overcoming fears. 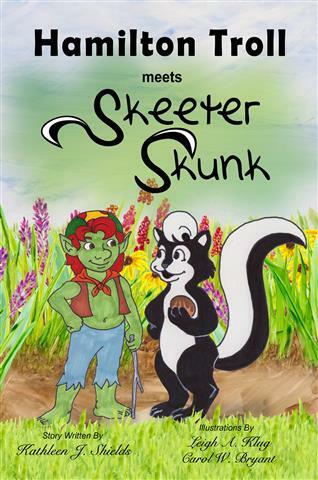 The creatures in the forest seem to be afraid of Rudy Rat because he does terrible things to everyone and seems to enjoy it when he takes other people’s belongings. 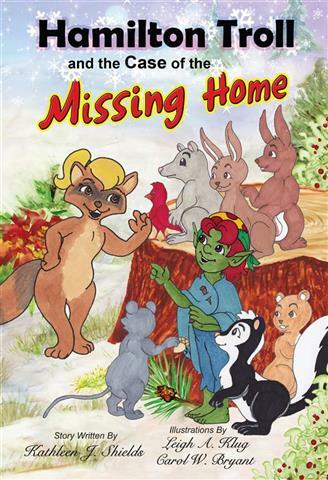 Rosa Raccoon is scared that Rudy will continue his bad behavior when she tells Hamilton Troll about the problem within the forest. None of the forest creatures wants to befriend Rudy Rat, but Hamilton reminds them that no one should make them feel scared or nervous. He also asks if anyone has ever offered to play with Rudy. Turns out, Rudy is scared and is only being mean to the others because he is lonely and misunderstood. 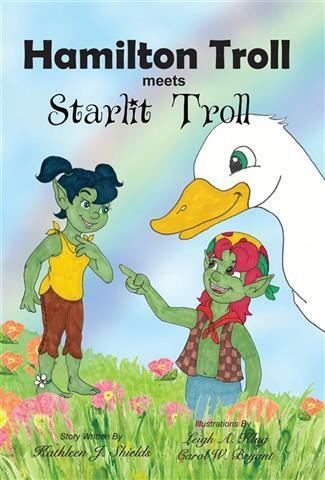 Hamilton Troll meets Rudy Rat teaches children that, no matter what, they should always give a person a second chance. Rudy Rat was lost and didn’t know how to make friends on his own, so he pushed everyone away by being a bully. 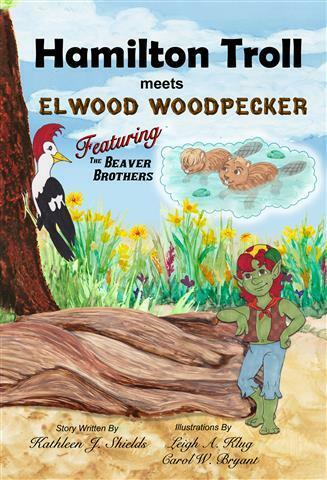 This children’s story was an easy read and the moral of the story was very good. 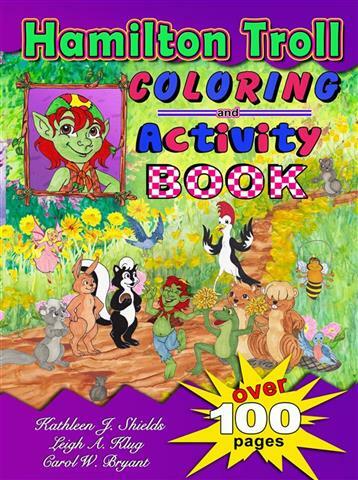 The colorful pictures made the story easy to follow because in the beginning you could actually see the fear in Rosa Raccoon’s eyes. Children should be encouraged to be friends with everyone, and learn to resolve issues in a good way with people they come in contact with on a regular basis. Rudy Rat was not a book I intended to buy when I was told its focus is bullies I wanted to read it and am glad I did. 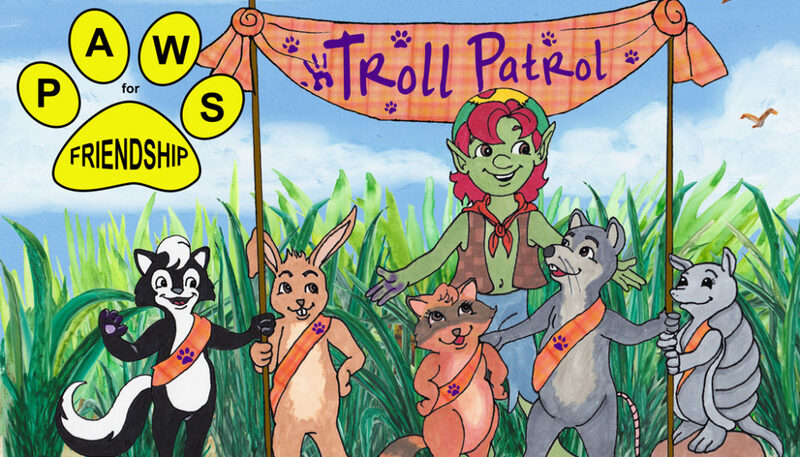 I though Paws for friendship was very well thought out and I liked the idea of Troll patrol. I think more should be done to encourage this. I will buy other Hamilton books. 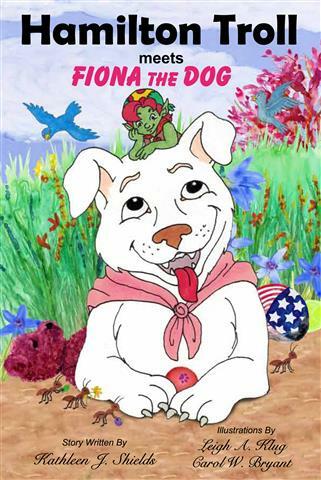 This book touches on the topic of bullying without accusing Rudy. I like how the children are encouraged to solve their problem together. 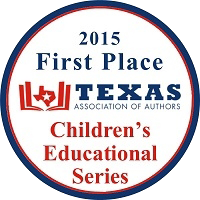 Kathleen J. Shields is an award-winning author having won First Place Best Educational Children’s Series from the Texas Association of Authors for “The Hamilton Troll Adventures”. 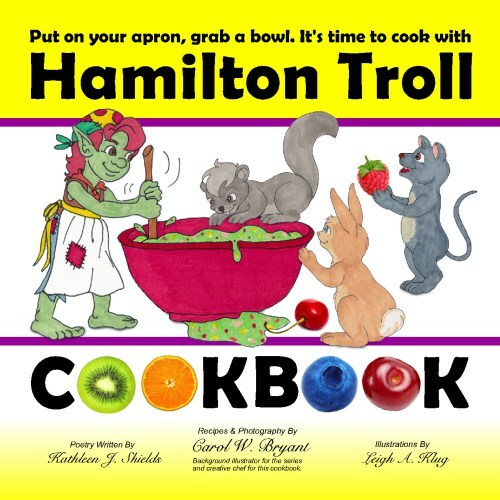 The Hamilton Troll series is educational and inspirational, teaching young children social skills, animal characteristics and how to handle real-life situations. 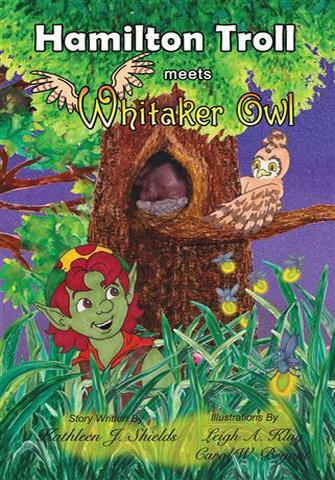 While awaiting illustrations, Shields’ writes chapter books for Tweens. 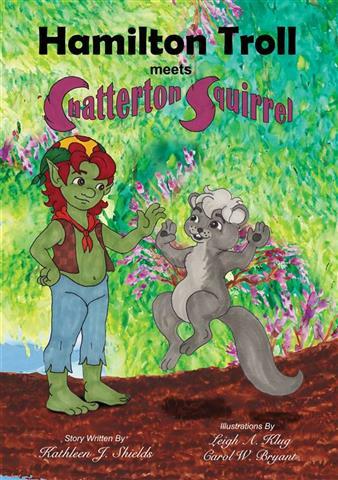 While still infusing education into each story, Kathleen endeavors to entertain young readers, igniting a desire to read that will span a lifetime. Shields’ also runs a website and graphic design company called Kathleen’s Graphics. 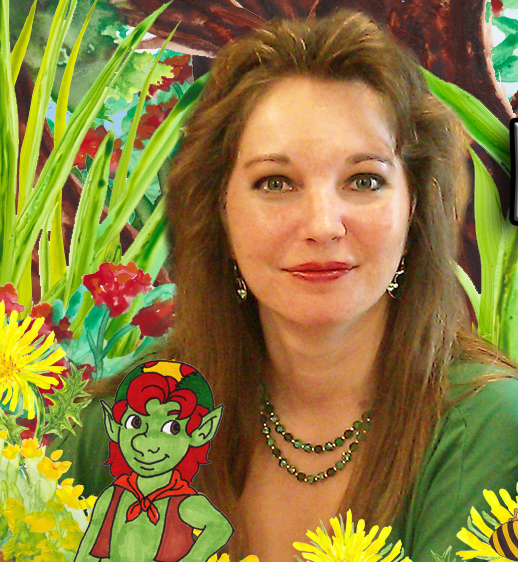 She designs colorful, eye-catching websites, logos and advertisements for businesses and authors. She enjoys being challenged to learn new things. 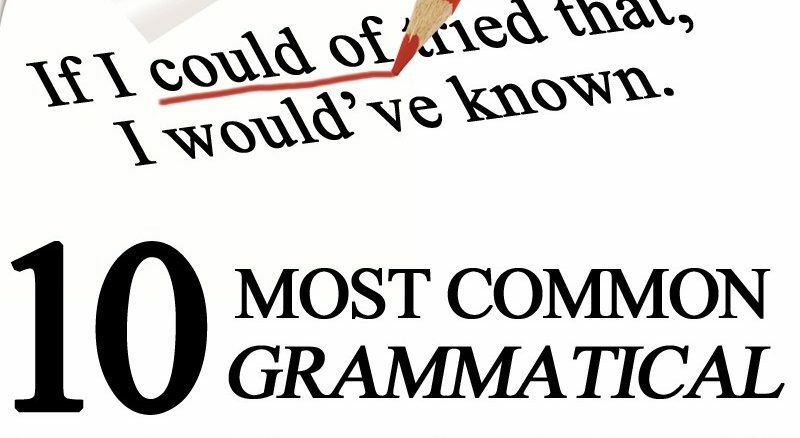 Additionally, Kathleen writes an inspirational and educational blog regarding her endeavors as an author as well as a business woman and Christian. 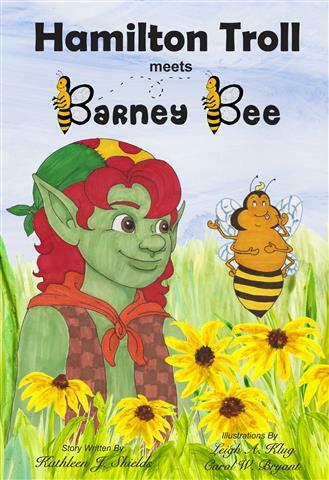 Her views are always light-hearted and thought-provoking and are intended to get the reader thinking. 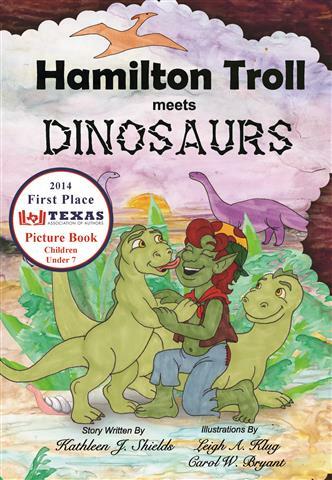 Other Books in "Hamilton Troll"
The dictionary is loaded with an extremely rich trove of past-used and present-day words, phrases, and, where possible, appropriate short sentences for illustration. The extensive compilation of the Vietnamese lexicon, which reveals the author's thorough investigation of its etymology, development, and diverse usage, is enhanced by a supply of well-chosen English equivalents and, when necessary, an excellent rendering by the author of the Vietnamese expression into its English counterpart. Given the dearth in reference materials in Vietnamese and English languages as well as English speakers' increasing interest in learning Vietnamese language and culture on the one hand and Vietnamese speakers' need to improve their English skills on the other, this dictionary should appeal to a variety of audiences including researchers, specialists, professionals, students, and lay people. Nancy has written a very accessible book for those people who want to know more about remote viewing from a civilian stand point. She is a pivotal person who helped and inspired me to explore more within the world of remote viewing. 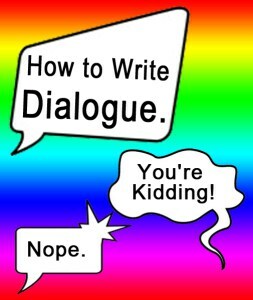 Her book shares solid resources for those people who want to explore further, plus her own experiences and transcripts. It is one of those books that was very easy to finish with solid information towards additional sources if one would like further expansion on the subject. "The Painting” is a work of art in itself. 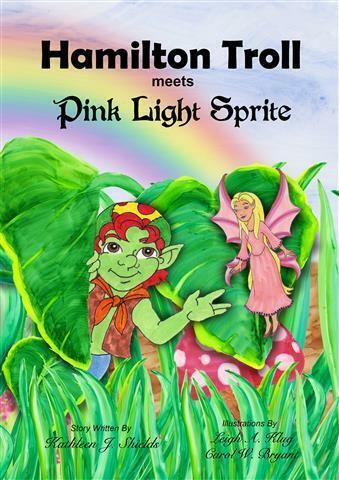 Gifted author Kathleen Shields, paints a colorful canvas of words in this creative and magical story. 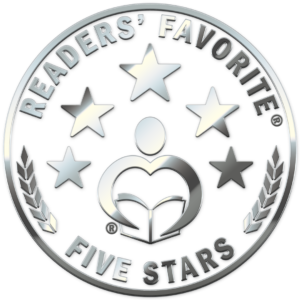 I enjoyed relating to the characters, they captured my attention throughout the book. The added dimension of Gerald’s painting sparked my imagination into a dream escape, making the story come alive. Much to my delight, that wasn’t the end of the story. I encourage you to find out what’s missing in Gerald’s perfect painting too. It may shine some light into your own life. I highly recommend this book and I’m looking forward to “The Painting 2,” the next book! Cooking for Children Done Right! 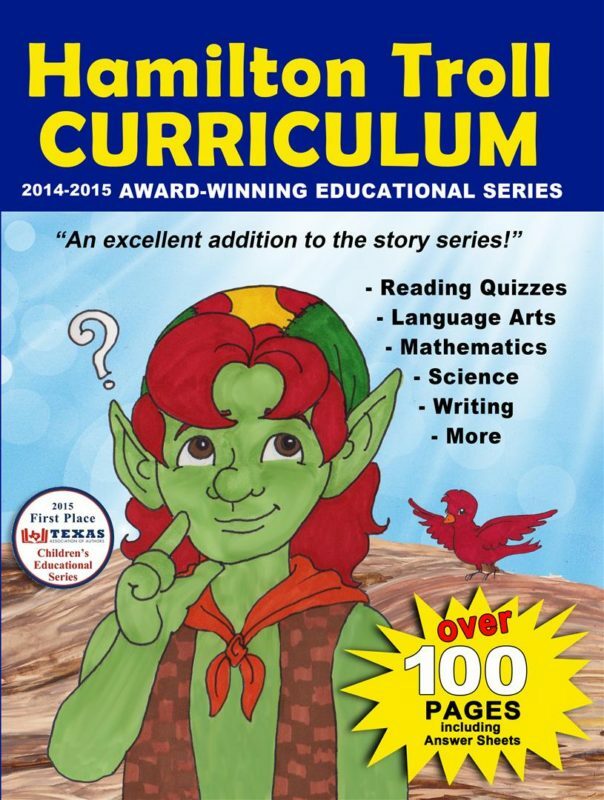 This children's cookbook touches on almost all of the aspects of cooking. Kitchen safety tips, measuring, getting creative with recipes, plus it ranges the full gamut of foods, snacks, sweets, drinks and even crafts. Very well done beginner cookbook making it fun and easy for young children. 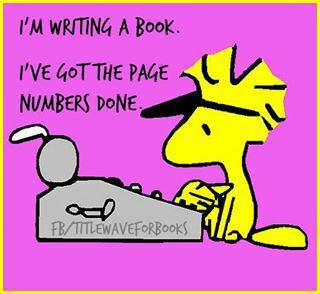 Choices: Self Publish or Traditional?